You might have noticed that the Sparks and Bloom sisters have a sweet tooth! When comes time to create new recipes, most of the time we can’t help but create a new dessert recipe! These dessert recipes are the perfect accessories for your summer night by the campfire or for your late afternoon picnic! This sweet pizza is so good. The sweet and salty contrast of the peanut butter with the strawberry and the marshmallow mixed with the smoky flavors of the BBQ is just too good. That got me hungry #lol! 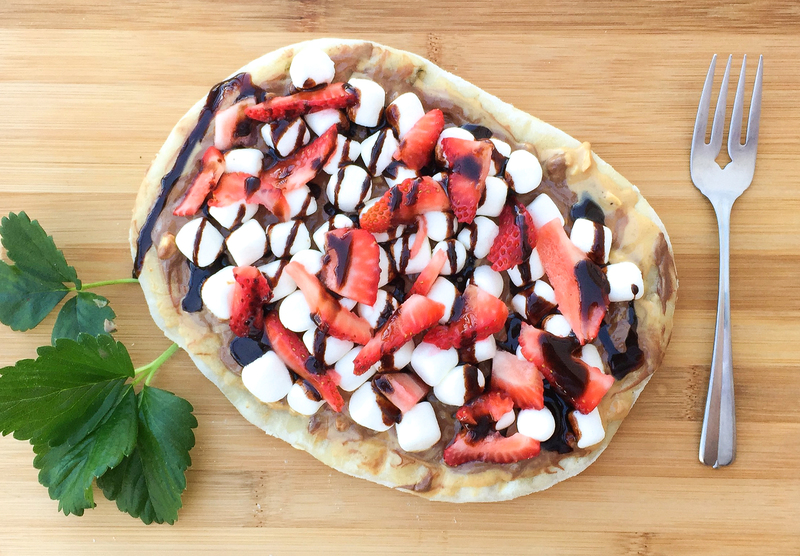 You definitely need to bake this sweet pizza for your next pool party! 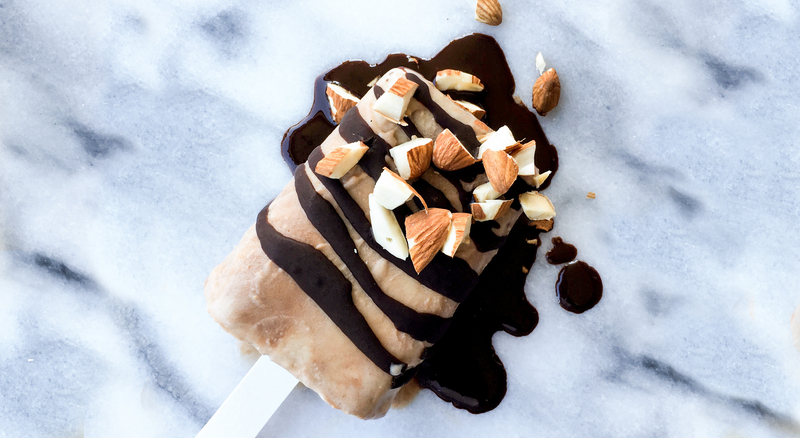 This delightful vegan banana, peanut butter, chocolate, and almond milk ice pop will for sure satisfy your entire family during those hot summer days. Another vegan popsicle recipe. 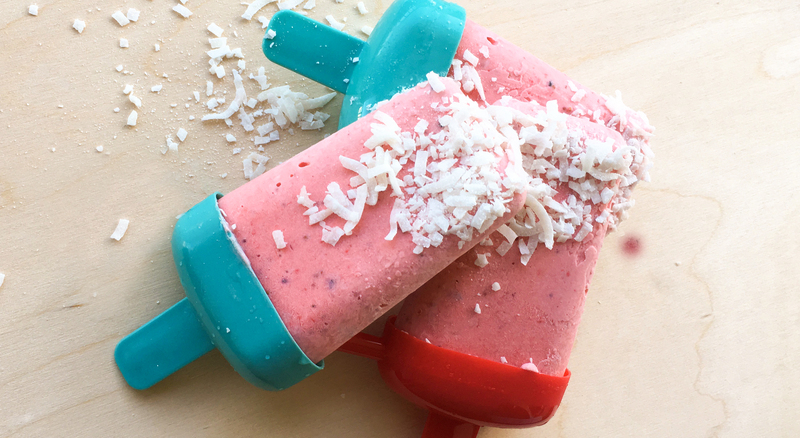 This one is a little bit more fruity made with strawberry, lime, mint, and coconut, it’s to die for!